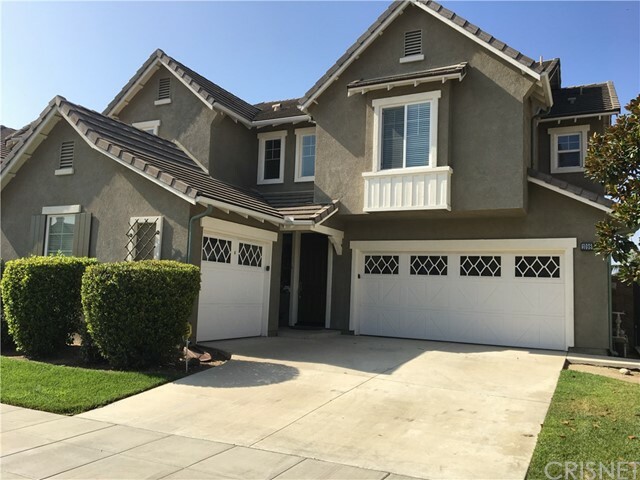 This beautiful family home is located in the desirable master planned community of The Colonies and offers 5 bedrooms, 3 full baths (one bedroom and bath downstairs) and 3 car garage. 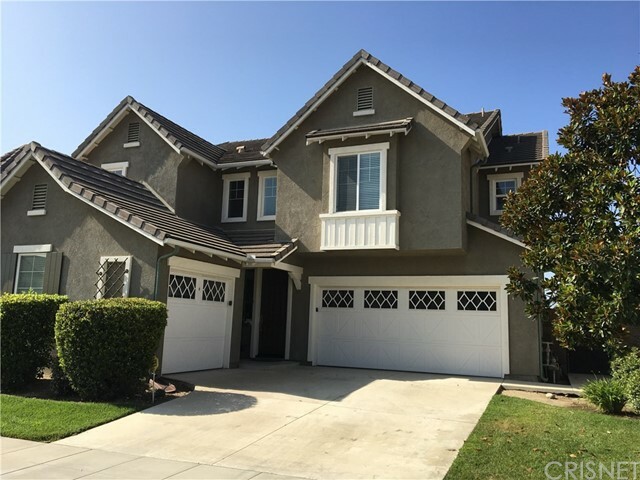 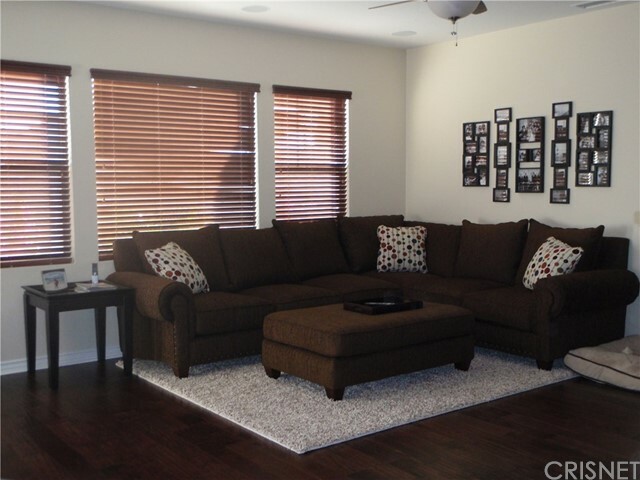 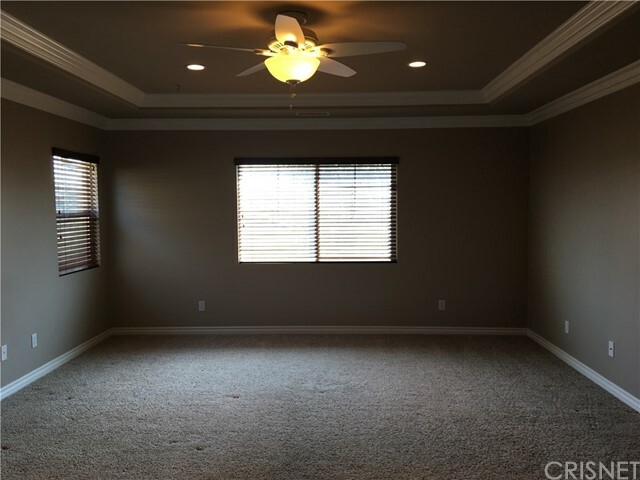 This two story home boasts a spacious, bright open floor plan. 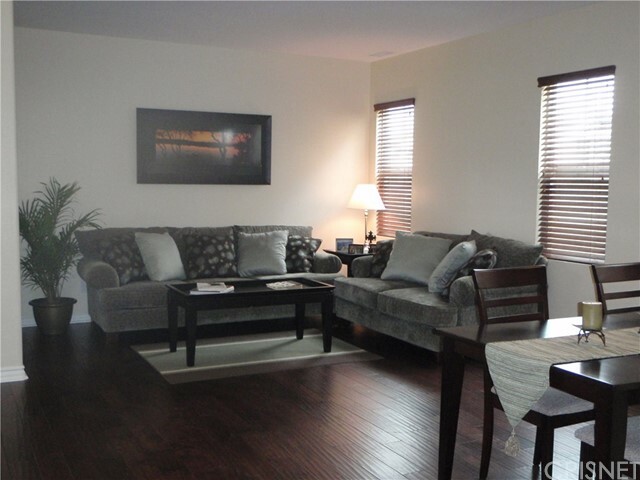 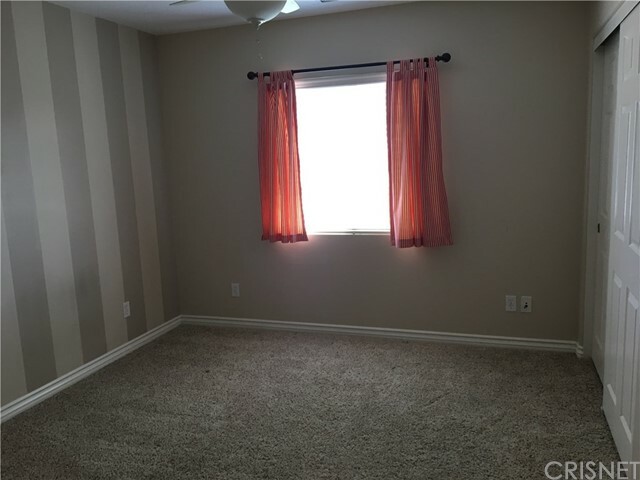 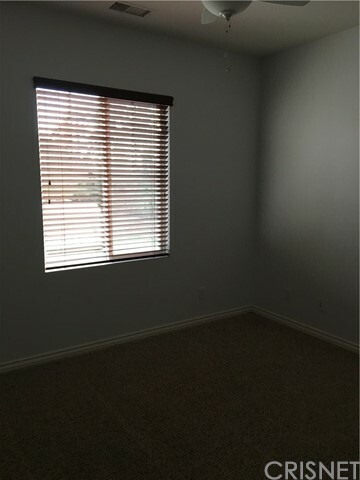 The first floor welcomes you with hardwood flooring, high ceiling, and plenty of natural light. 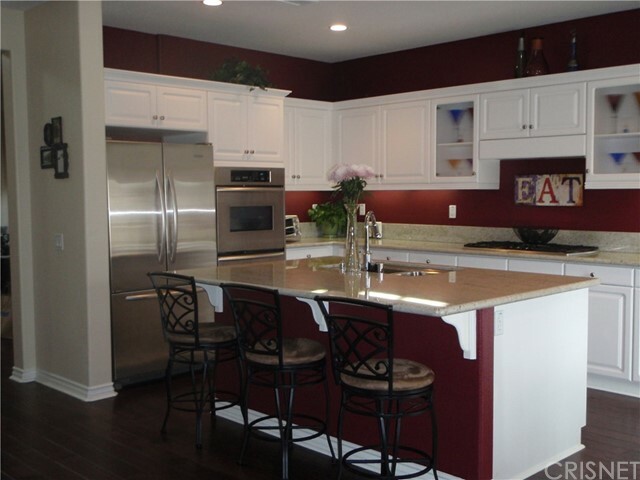 The living and dining room leads you to a chef’s kitchen with granite counter tops, large center island, stainless steel appliances, double ovens, 5 burner cook-top stove. 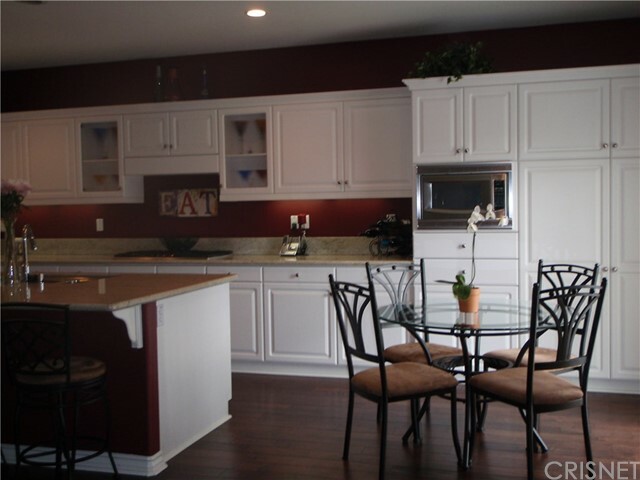 The kitchen opens to a breakfast nook and family room with fireplace and views of the beautiful backyard. 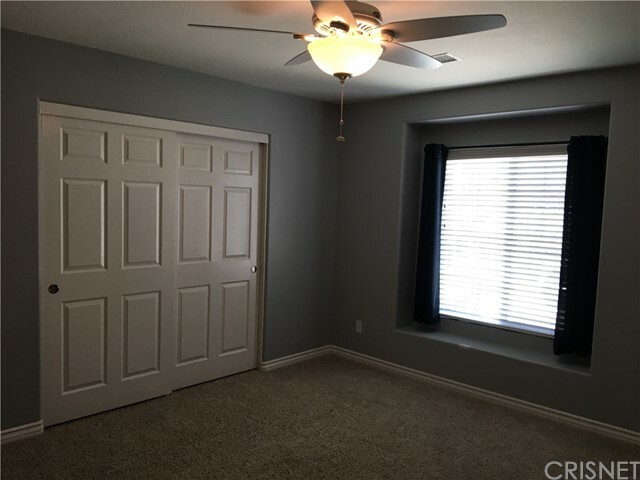 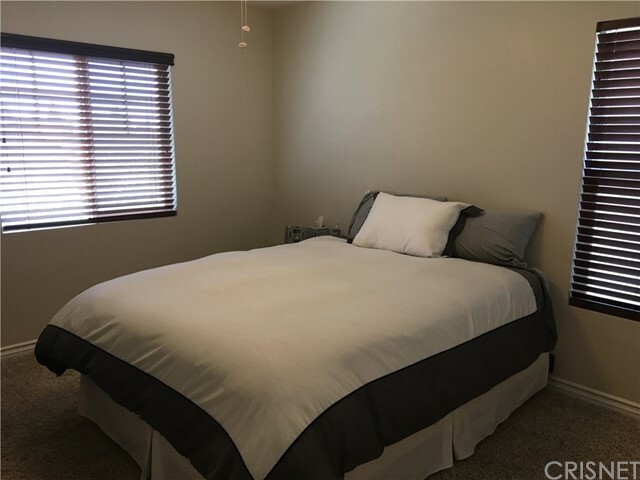 The second level offers a loft, three more bedrooms plus a fabulous master suite with crown molding and en-suite master bath with upgraded tiled shower, separate soaking bath, dual separate sinks and his and her walk-in closets. 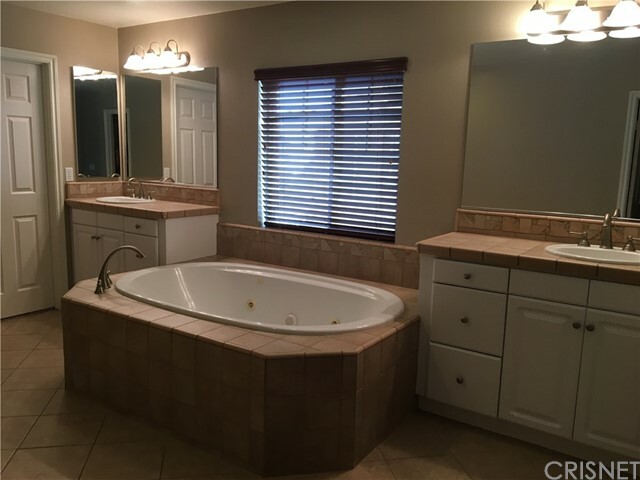 The laundry room with sink and storage is conveniently located on second level. 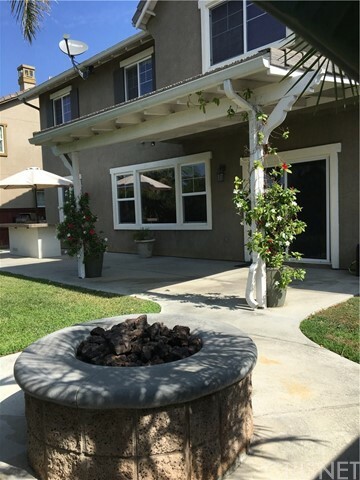 The backyard is perfect for entertaining with built-in fire pit, covered patio, and BBQ island with sink, fridge and side burner. 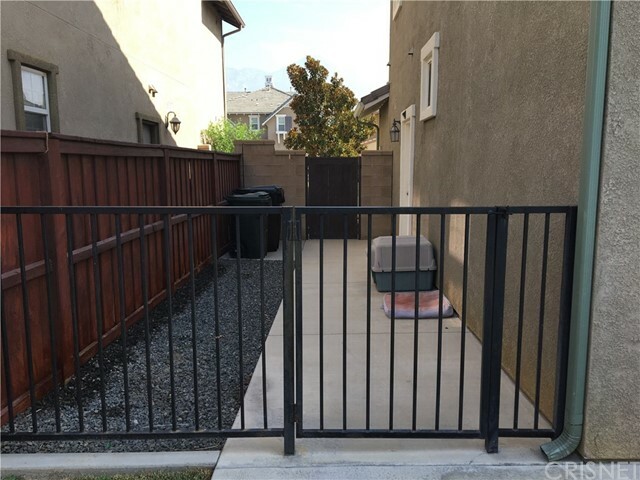 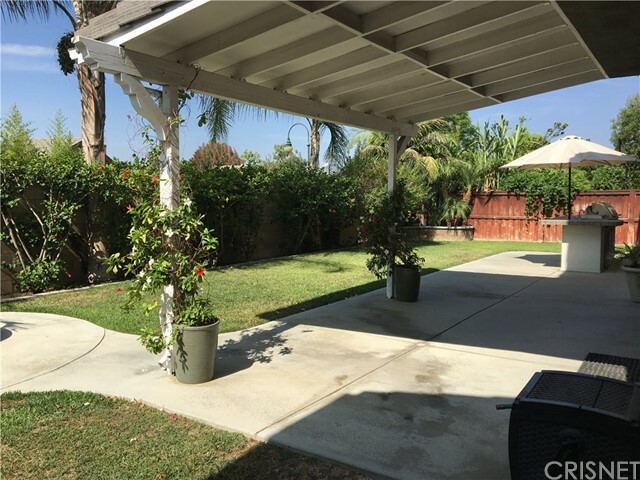 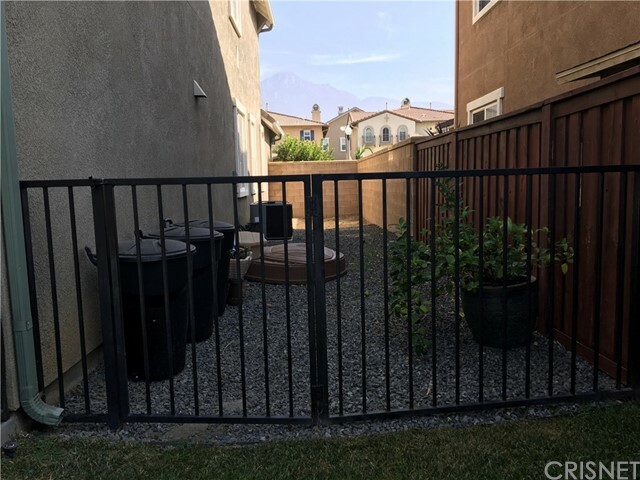 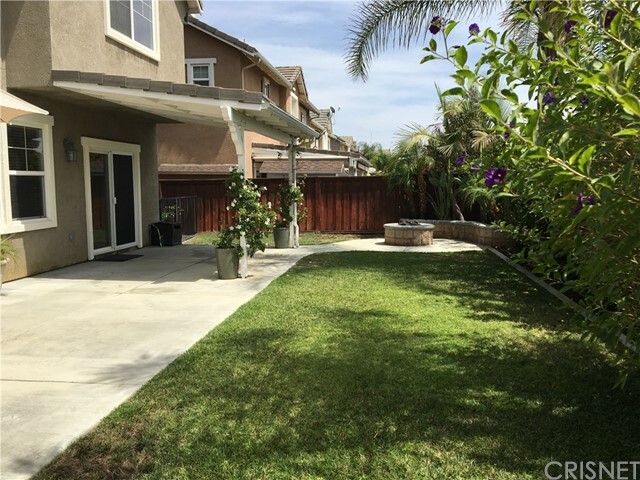 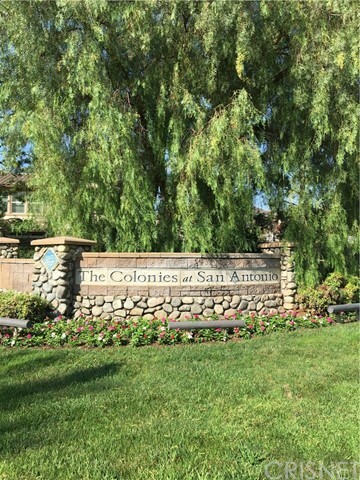 Come enjoy all that The Colonies has to offer with its beautiful walking trails, greenbelts, easy access to the 210 freeway and walking distance to the Colonies Crossroads shopping and dinning.